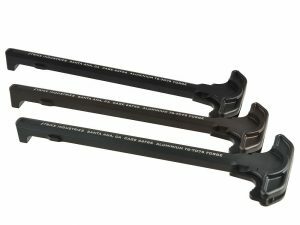 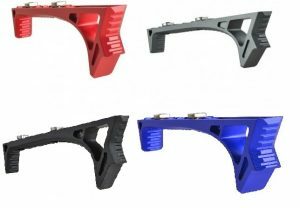 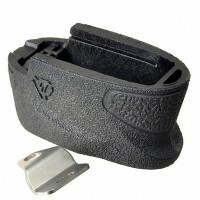 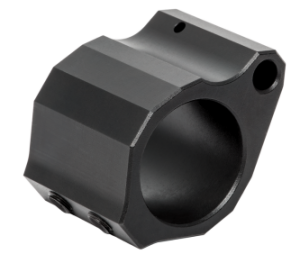 The popular Strike Industries EMP magazine extension for the is Now Available HERE for the S&W M&P 9 and .40 Shield. 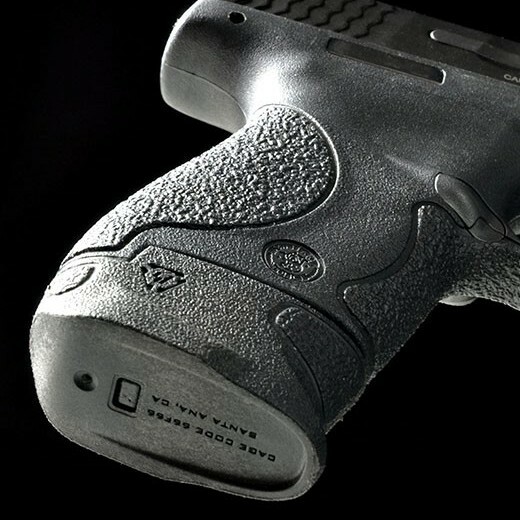 Increase your firepower and ergonomics without sacrificing feel or looks. 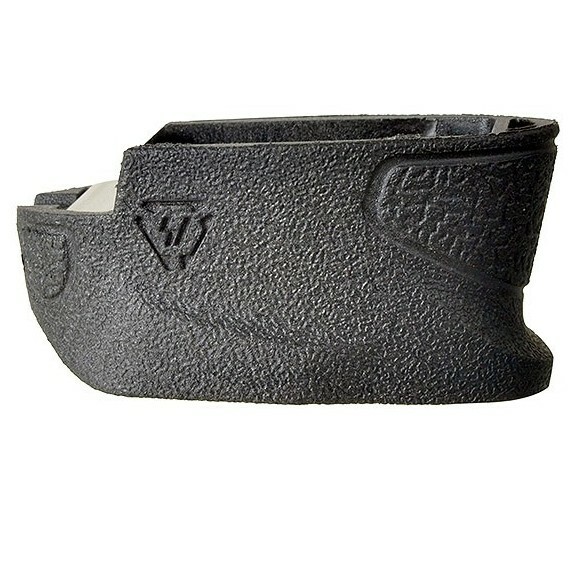 The Enhanced Magazine Plate increases the capacity of the 9 Shield by 2 rounds, and the .40 Shield by 1 round. NO Magazine or firearm is included in the listing.